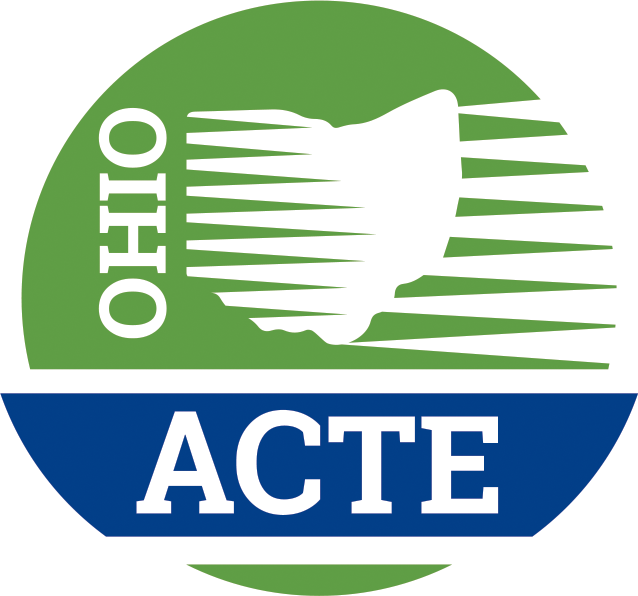 The Affiliation of Tech Prep and Academics (ATPA) is a division of Ohio ACTE that advocates and serves academic and Tech Prep personnel in the state of Ohio at the K-12 and higher education levels. ATPA will provide world-class association support to academic and career-technical educators as they move toward embracing the College Tech Prep philosophy and education model. ATPA is a pro-active organization that provides its members with resources to thrive in an environment of inevitable change in career and technical education. ATPA guarantees its members have information, networking opportunities, and a voice on the Ohio ACTE board of directors.